Bravery will take you into the most dangerous of places. Overwhelming sound-power will see you safely through them. Sometimes you are on top and sometimes you find rock bottom, this is between those worlds. This is the music that filled the spaces between my highs and lows. 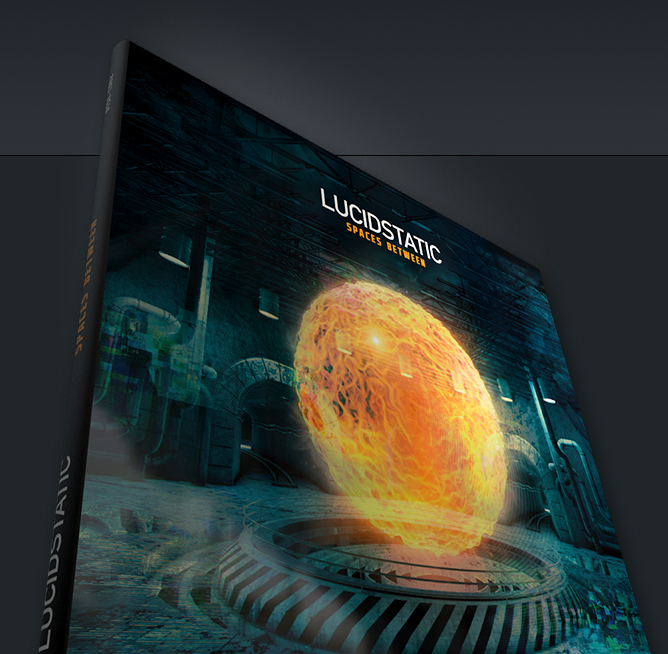 In stark contrast to the cold Alaskan landscape from which he hails, LUCIDSTATIC offers a fierce hybrid of Breakcore, Powernoise, and classic Industrial elements. "SPACES BETWEEN" to be released December 10 at UTSC as high quality 6 panel digipack and digital download. 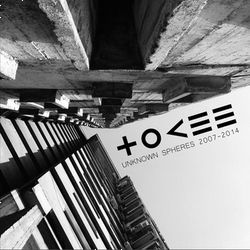 Mixing and mastering by Anatoly "Tokee" Grinberg. 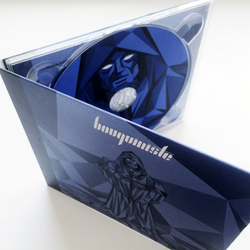 Limited edition of 500 copies is available on our Bandcamp page. From the cold landscapes of Alaska comes a talented artist by the name of Lucidstatic. 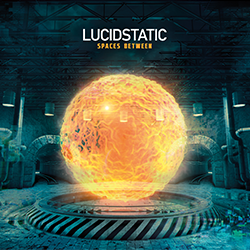 With his prolific blend of glitch, breakcore, industrial, and idm, Lucidstatic is by no means an imitator, but rather an innovator of the hard electronic sound. 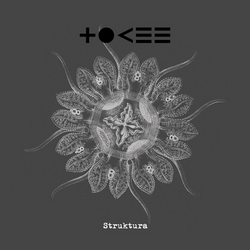 With a grocery list of remixing and collaboration credits to his name, including Unter Null, Diverje, Totakeke, Manufactura, Otto Von Shirach, ESA, C/A/T, Servo Hatred, Experiment Haywire, Autoclav1.1, as well as his downtempo alter ego Pandora's Black Book, Lucidstatic manages to maintain his own style, effortlessly fusing addictive rhythms with slicing beatwork and thought-provoking samples to create sonic compositions that will grab the listener firmly by the tympanic membranes. Unguided Tactical Sounds Corp. is a Moscow based electronic music warfare production service strongly focused on research and development of cutting edge sound weapons around the globe. 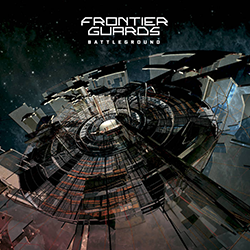 Built on a foundation of quality, Unguided Tactical Sounds sees its mission as helping the talented musicians to take the next step and see their albums as highly valuable artifacts. 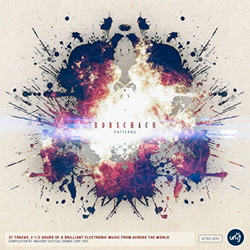 All previously released albums are available at our bancamp page. Click on the image to see the detailed information about these albums.